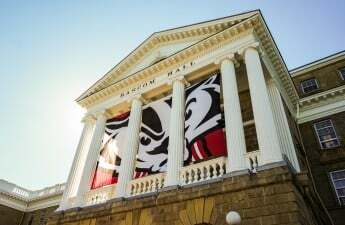 After weeks of litigation, the Associated Students of Madison’s Student Judiciary voided legislation Wednesday aimed at enacting a bylaw change for a creation of a financial transparency and ethics subcommittee. 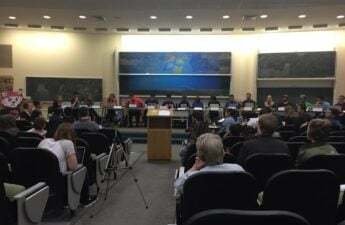 Rep. Ariela Rivkin, Rep. Diego Villegas, College Republicans Chair Jake Lubenow, Eliana Locke and Deeba Abrischamshi filed a complaint against ASM, specifically citing former chair Carmen Goséy and current Chair Katrina Morrison’s actions during an April 12 student council meeting, which discussed the bylaw change. 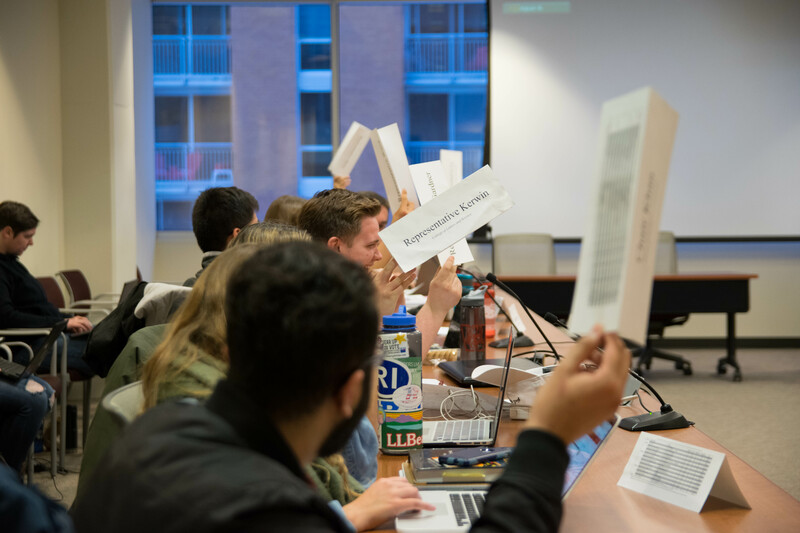 At a March 29 meeting, more than 50 students appeared before open form to discuss a contentious proposal asking the University of Wisconsin to divest from companies some say are complicit in human rights violations. While the proposal’s intentions were to target corporations, some students felt that highlighting Israeli companies targeted the Jewish community. After six hours of debate, the proposal was indefinitely postponed. 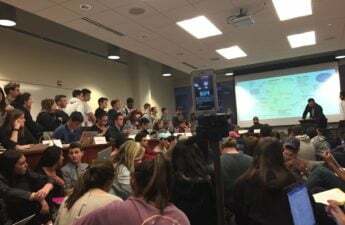 Throughout the debate, Jewish students asked members of the council to include them in future dialogue if the legislation were to reappear again. A week later, Rivkin, a Jewish representative, emailed Goséy asking her to not introduce any legislation concerning “human rights mechanisms or transparency on investment policy” at the normally scheduled April 12 meeting. At the April 12 meeting, however, different legislation that addressed similar issues was introduced. While the legislation would not typically be eligible for a vote until the next business meeting, Morrison motioned to suspend the rules to allow for an initial vote to occur at the introductory meeting. At the meeting, Villegas expressed concern that voting on the legislation during Passover would exclude Jewish students. But Morrison said it would be a “hassle” to schedule a special meeting to allow for the required two votes on the legislation. While Goséy and Morrison were named specifically, the complaint listed ASM as the respondent. 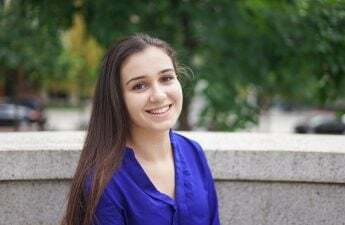 The petitioners filed a notice of intent, alleging the vote violated Jewish student’s constitutional rights and requested a temporary injunction be filed preventing the continuation of the legislation from the April 12 meeting. A temporary injunction was ordered and then affirmed by the Judiciary at a special meeting April 22. The petitioners then filed a brief April 25. While Olson noted ASM submitted a motion for dismissal, they did not submit a respondent’s brief. The request for dismissal was subsequently denied and resulted in an automatic summary judgement for the petitioner. 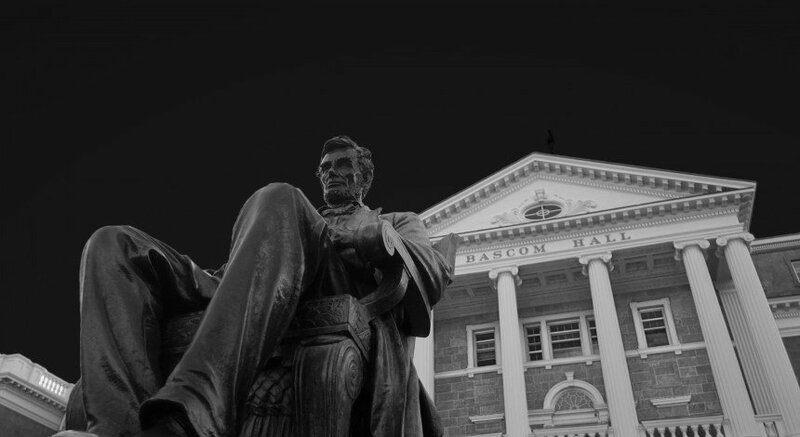 In addition, Olson wrote it was “wholly unacceptable” to discriminate against Jewish students by denying them the ability to speak during a student council about an issue they were interested in. Excluding students from meetings due to their religious beliefs, particularly when said students have expressed interest in a committee’s activities, violates ASM’s Constitution. Morrison is mandated to send a letter to the 23rd session of ASM explaining why her motion to waive the rules was wrong, why the non-discrimination clause of the ASM constitution is essential, why Passover is important to the Jewish community and apologize to all Jewish council members for excluding them from the initial vote of the legislation. 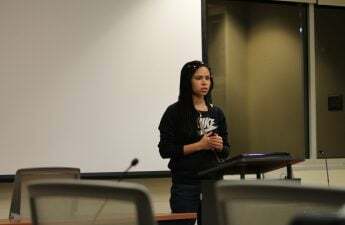 Morrison is mandated to read her apology letter before Student Council at the first meeting of the 24th session during the 2017 fall semester. If the apology does not fulfill the requirements stated above, or if it is not read to the body, the Judiciary will be required to take further action, up to and including suspension of Morrison, until the requirements of this order are met. Members of the 23rd session who voted to waive the legislation introduction requirement at the April 12 meeting are highly encouraged to issue apologies to Jewish students. Appeals for the decision will be due by midnight Sept. 12.